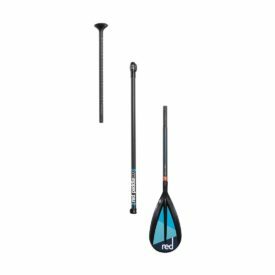 The Elite Wiki blades and paddles are the lightest SUP paddles on the market and yet they are stronger than paddles that weigh three times more. They are not just light, the weight difference is all in the blade, so it’s all swing weight. 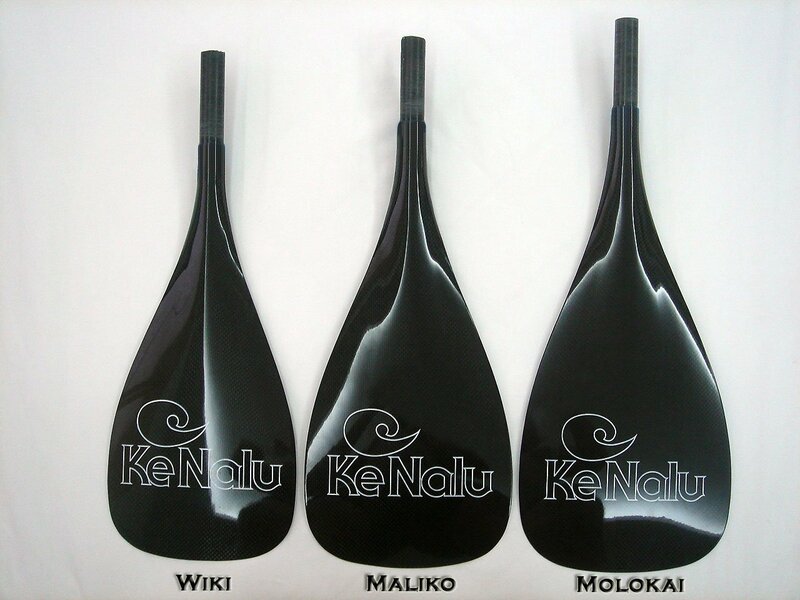 Most paddles weigh at least twice as much. Wiki 84 Blade is 8″ x 15″ and 84 sq. 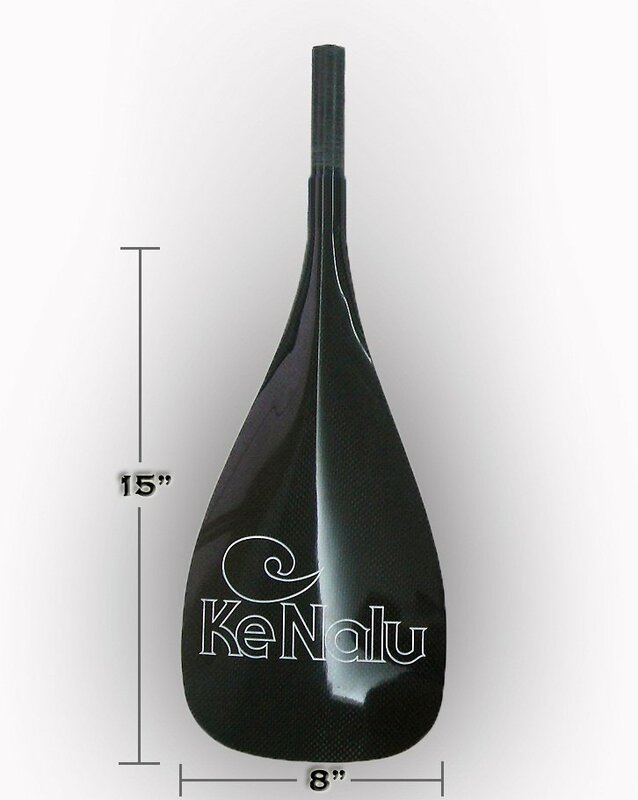 inches, total paddle weighs 442 grams. Wiki 74 Blade is 7.5″ x 14″ and 74 sq. inches. The Wiki blade recovers very quickly. 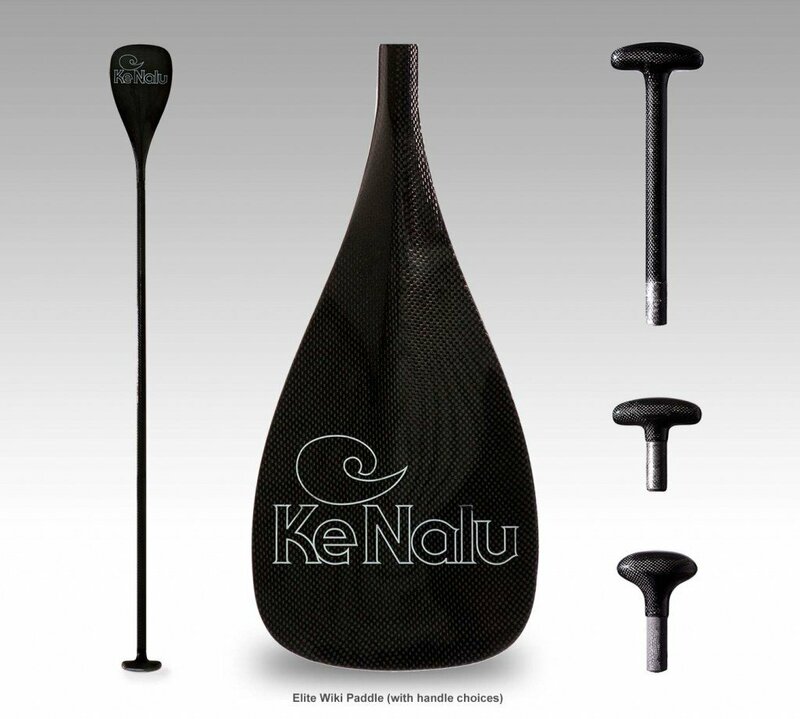 To configure your paddle, you will need to choose a shaft and a handle. 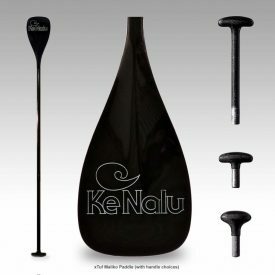 For shafts we also offer the Ke Nalu Quick Clamp 3K carbon adjustable ($30 extra). For handles we also offer the Ke Nalu very versatile Extended Ergo T handle ($50 extra) and the Long Extended Ergo T with Adjustable Bracket ($58 extra) as selectable options. These fit Ke Nalu paddle shafts only. 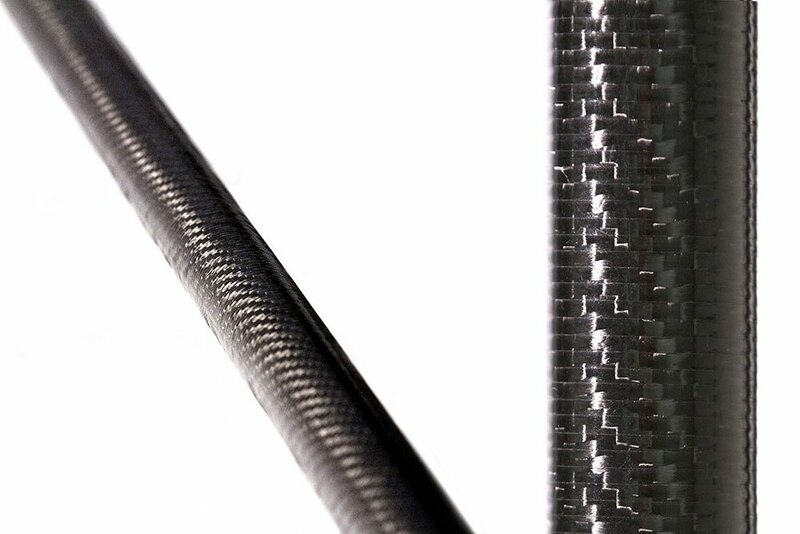 Shaft features a pre-preg twill weave carbon fiber construction with a textured ‘sharkskin’ finish. 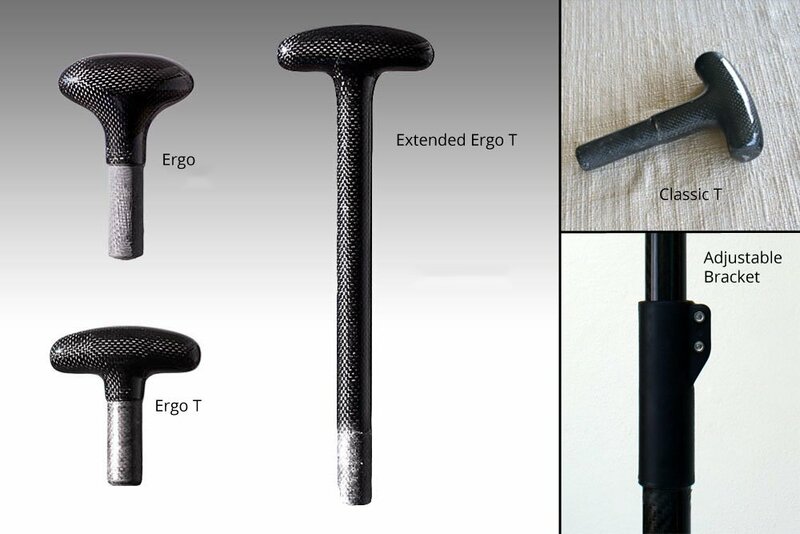 Our elite shafts have a slightly smaller diameter than is typical and are tapered to provide a controlled flex between the upper and lower hands. Elite 90 Flex shaft length: 63”. This shaft bends a little more than the 100 flex and also flexes below the lower hand. If your elbow or shoulder joints are compromised the 90 flex will smooth out power application and give your joints more cushion. Elite 100 Flex Shaft Length: 63”. Our stiffest shaft bends slightly between the upper and lower hand. This gives some cushion to the upper hand without compromising paddle response. Elite 100 Flex Long ($25 extra) shaft length: 67”. 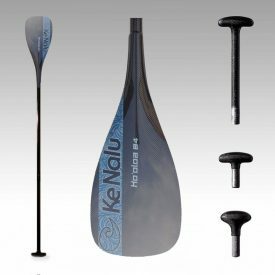 An extended version of the standard 100 flex for the taller paddler. 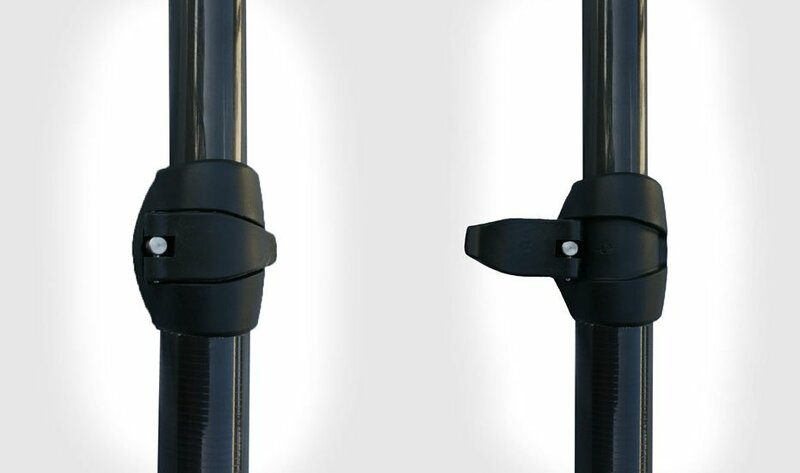 The Quick Clamp Adjustable shaft giving paddle lengths from 56″ – 86″ is ideal for shared, friends or family use. It can also be used as a temporary travel paddle with the longest section being only 3′.